When it comes to Medicare*, SeatonInsurance.com offers you choices. Your health care needs are unique. That’s why we take the time to find the right plan for you or your family. Call us today to schedule a consultation and let us help you find the best plan. 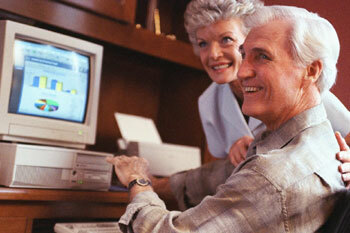 Medicare* is a federal health insurance program designed for people 65 years of age or older. It pays for much of your health care, but not all of it. If you rely on it only to cover all your medical and/or prescription drug expenses, you could come up short. health care bills not covered by Medicare. prescription drug insurance premiums for Medicare beneficiaries. *We are not connected with or endorsed by the United States Government or the Federal Medicare program. Because every situation is different, we take the time to find the right plan for you or your family. Call us today to schedule a consultation and let us help you find an affordable plan for you. Our quotes are always free. We make it easy to apply; most applications can be completed over the phone or online.